Taking place between the 1st May and the 31st October 2010, the Shanghai World Expo was the largest Expo the world had ever seen. Representing a significant national presence, the visually striking Australian pavilion showcased Australian innovation, creativity, and achievements with engaging exhibits and unique attractions. To commemorate the ocassion, the Perth Mint produced a series of 1oz silver coins. 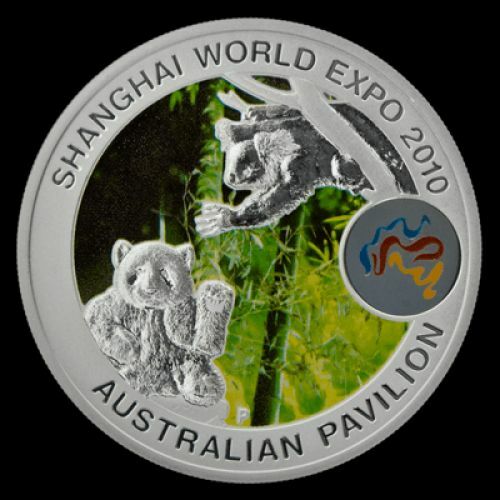 Symbolising Australia's friendship and business ties with the host country, China, the coin's reverse depicts a Koala and Panda on a colourful background depicting a forest. 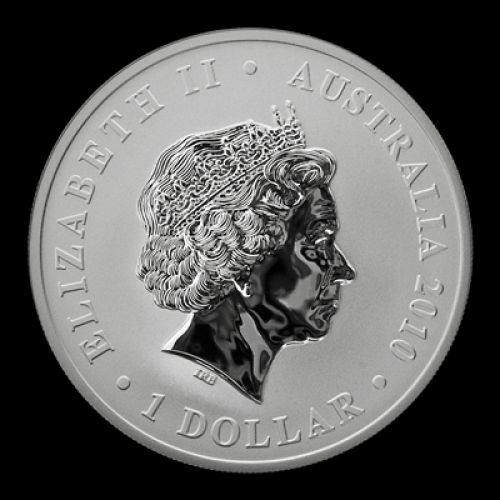 Authorised by the Australian Government's Department of Foreign Affairs and Trade, the coin's reverse design also includes the pavilion logo in colour. The coin's obverse features depicts the Ian Rank-Broadley affigy of Her Majesty Queen Elizabeth 11 and the 2010 year date.